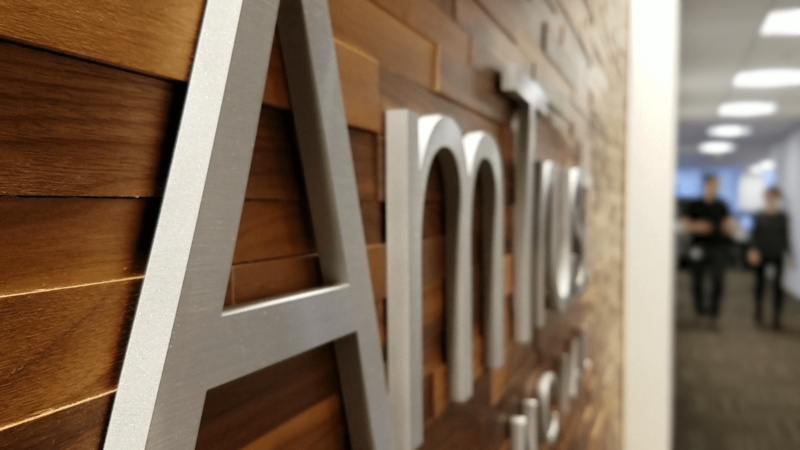 As an appointed agent for AmTrust Financial, you'll have access to our easy-to-use online quoting system to help you deliver superior coverage to your customers, while increasing your revenue at the same time. Increase your revenue by becoming an agent or broker for AmTrust. Our easy-to-use online quoting system will help you deliver superior coverage to your customers. Our focus on small business insurance solutions has never wavered. We offer multiline insurance coverage, including workers’ compensation insurance and commercial lines. Coverages are also available on a monoline basis. We offer a variety of specialty risk products, including payment protection insurance, motor vehicle service contracts, consumer and commercial product coverage. Great news! All AmTrust workers' comp policyholders who are eligible for a mail audit can complete their audits online! We take pride in handling claims expertly and expeditiously. Our experienced staff understands that a timely conclusion of claims is important. We don’t provide pre-packaged solutions; we customize them to meet unique needs and drive results by adjusting the risk-reward tradeoff. Through our acquisition of The Insco Dico Group, we’re able to offer a line-up of products for contractors, developers, individuals and others.